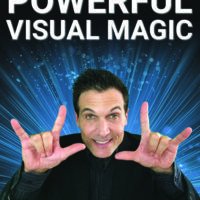 Today, when you order "Powerful Visual Magic by Tony Clark", you'll instantly be emailed a Penguin Magic gift certificate. You can spend it on anything you like at Penguin, just like cash. Just complete your order as normal, and within seconds you'll get an email with your gift certificate. 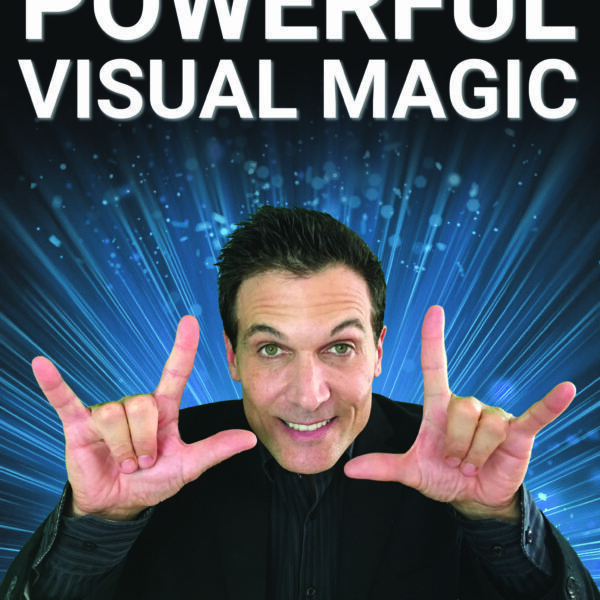 11 EZ to learn magic routines! Knife thru coat: Right out of Tony Clark’s act! Push any knife through a volunteer’s jacket without damaging it! A real show stopper. This one routine is worth the price of this entire DVD! Three Phase Cut & Restored Rope Routine: Tony’s mentor Slydini influenced the first two phases. Each phase has a different restoration climax that gets stronger as the routine progresses. *Plus: A bonus alternate ending. Silk Thru Arm: Penetrate a silk right through a spectator's arm! This is great for strolling and street magic because it resets seconds and be repeated immediately. Packs small and plays big! Quarter Cocktail: Make 10 Quarters Appear from nowhere! This is Tony Clark's brand new close-up simplified version of the classic Miser's Dream routine. Six Card Repeat: Tony Clark has modified this strong classic routine so it’s easy to do, learn and perform. Start with 6 cards and keep through away 3 and still end up with 6! Silks from Nowhere: Silk Scarves appear at your fingertips! It's a great way to produce anywhere from 1 to 6 silks anytime during your act. A beautiful routine for any act! Knife Swallowing: Swallow a dinner knife anytime at any table! One of the most memorable impromptu effects! 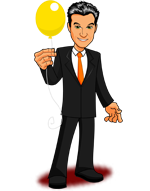 As bonus you’ll learn Slydini misdirection and offbeat principles. Matches Impossible: Make an entire box of wooden matches go right through the palm of your hand! Perfect for street magic or strolling. Easy to make and perform. Flying Knots: Knots scarves magically tie and untie! Tony Clark will teach you his simplified rendition of Slydini's flying knots in glass. Can be done silent or with patter. Karate Card Catch: A card stab done with your bare hand! It's a nice quick visual card effect that can be done anywhere. Homing Matches: Matches reappear inside an empty matchbook! This is Tony Clark's rendition of Slydini's torn and restored cigarette. You can do this anywhere at any table.